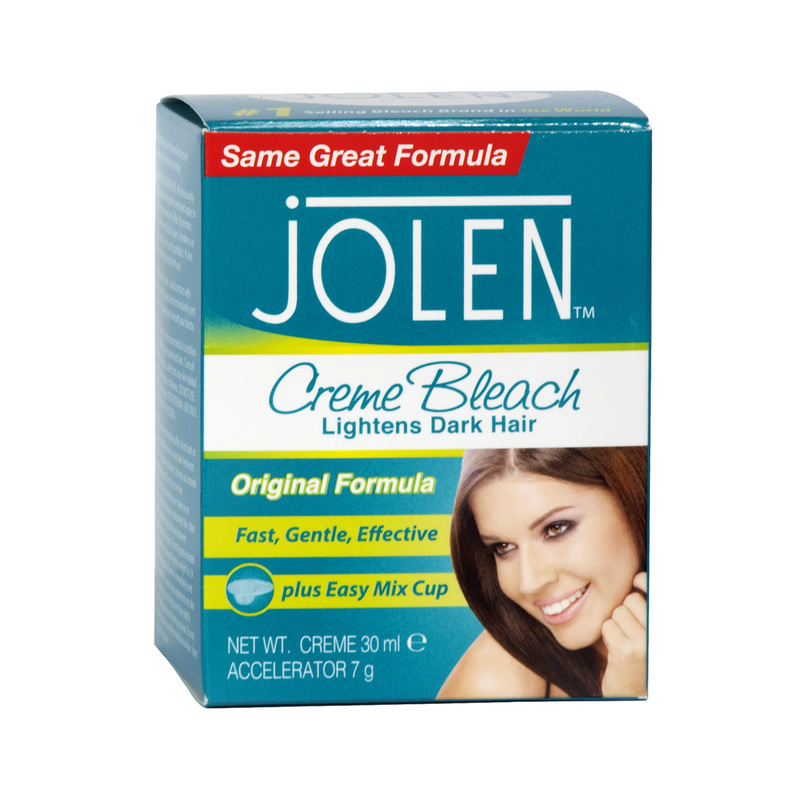 Go confidently with Jolen Creme Bleach Original Formula! It’s the simplest and safest way to lighten unwanted hair so that it blends beautifully with your natural skin tone, making it virtually invisible! And it’s perfect to lighten your eyebrows to match your hair color!